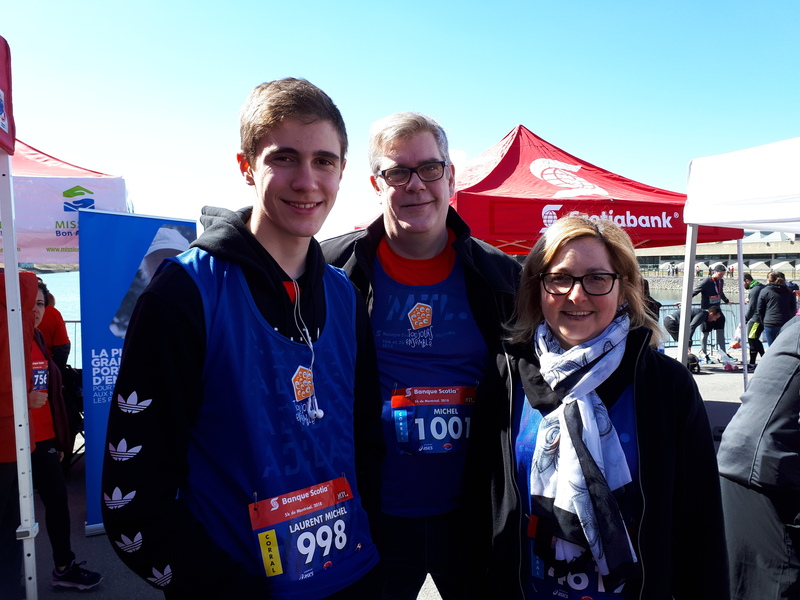 Let’s run together for youth success! 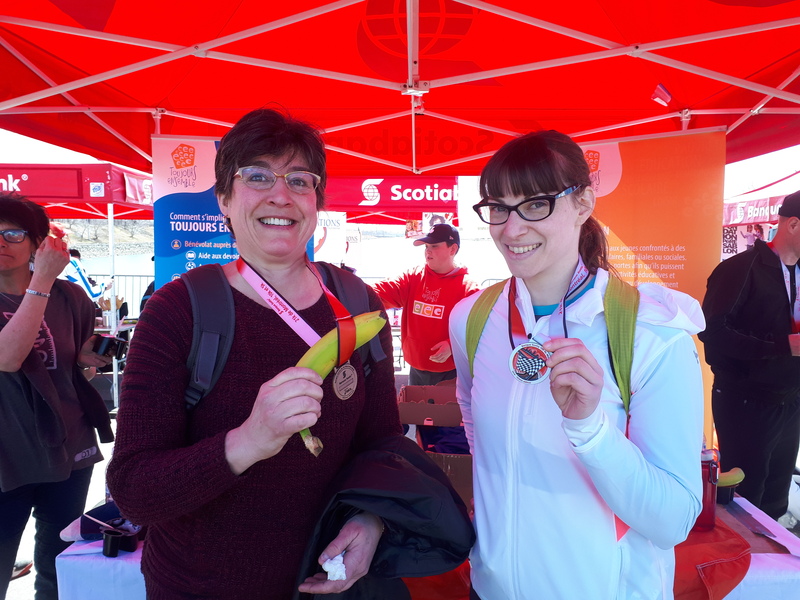 The Scotiabank Charity Challenge will be held on April 27, and 28, 2019, at Parc Jean-Drapeau in Montreal. 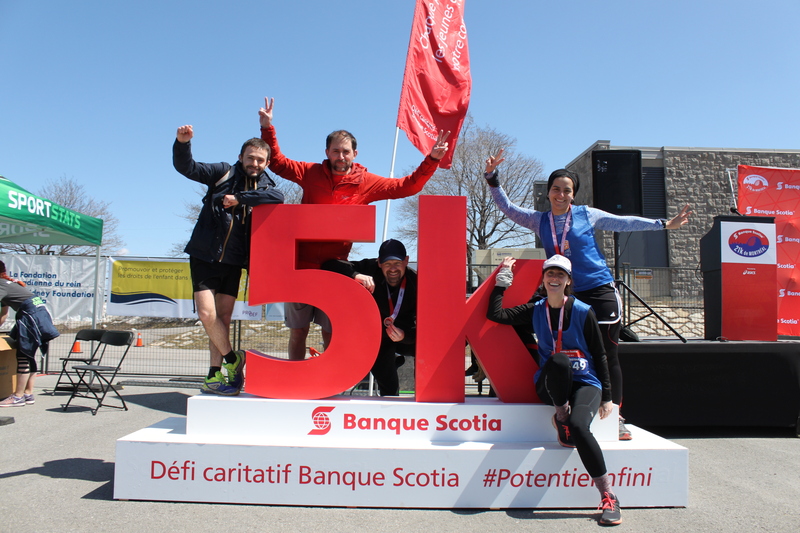 Toujours ensemble is participating in the Scotiabank Challenge for the third time. 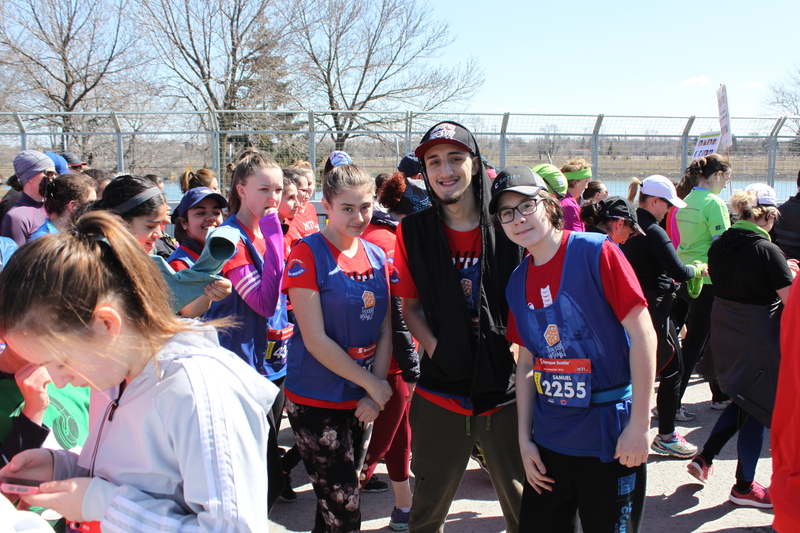 Take up the challenge with our youth from the running club Toujours en forme! Come join the Toujours ensemble family and run or walk to help our young people succeed. By taking part in this run with Te, you are showing young people that they can tackle their own challenge. 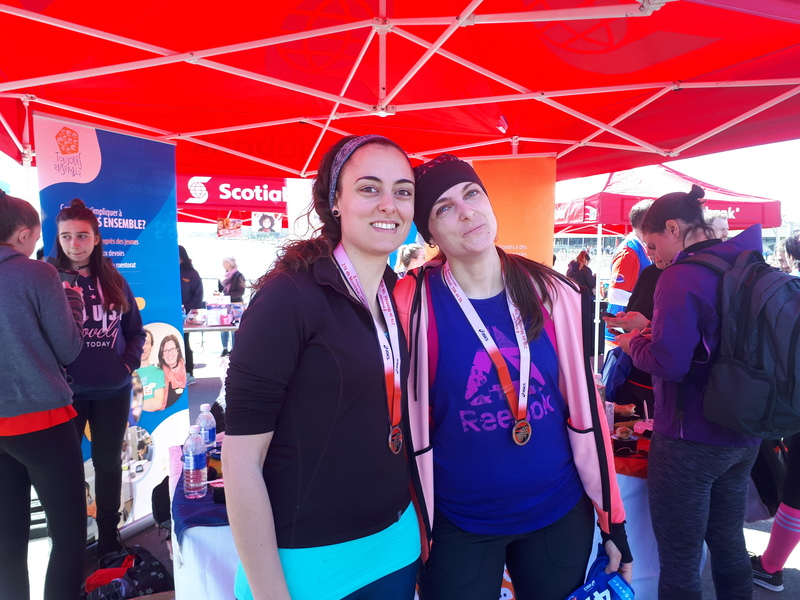 Whether you participate alone or on a team, we will be there for you before, during and after your run to provide you with a training plan, fundraising ideas, and the best possible moral support. Fun guaranteed! All of the money raised will fund our mission and activities. 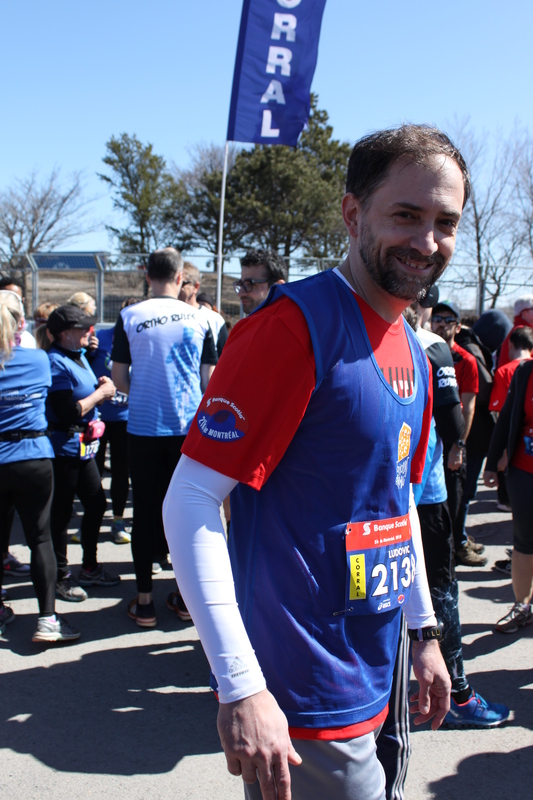 Supporting Toujours ensemble means encouraging Verdun youth to overcome their challenges! Get full and balanced meals. 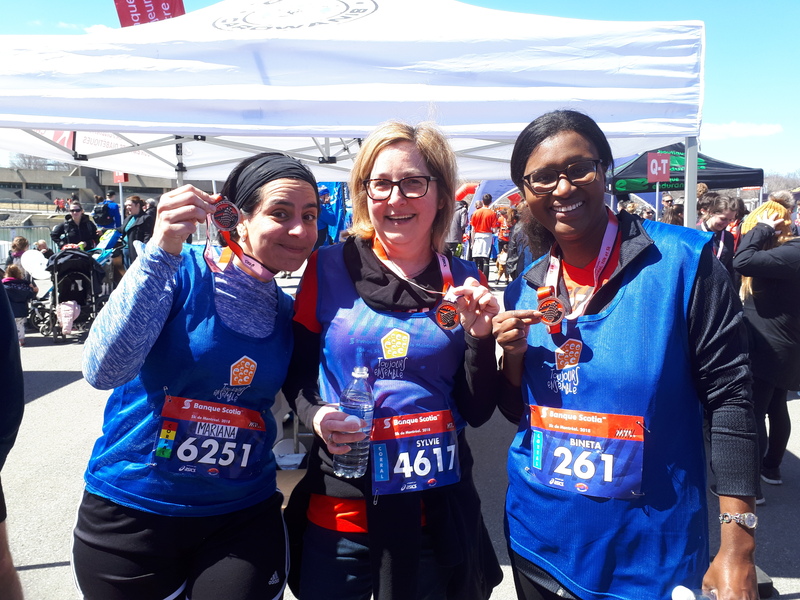 If you want the Toujours ensemble team to assist you in your registration, please fill out this FORM. * Be careful, save the form on your computer before you start filling it. Follow the Charity Challenge Registration step by step guide to register. Each race has its own PIN Code. 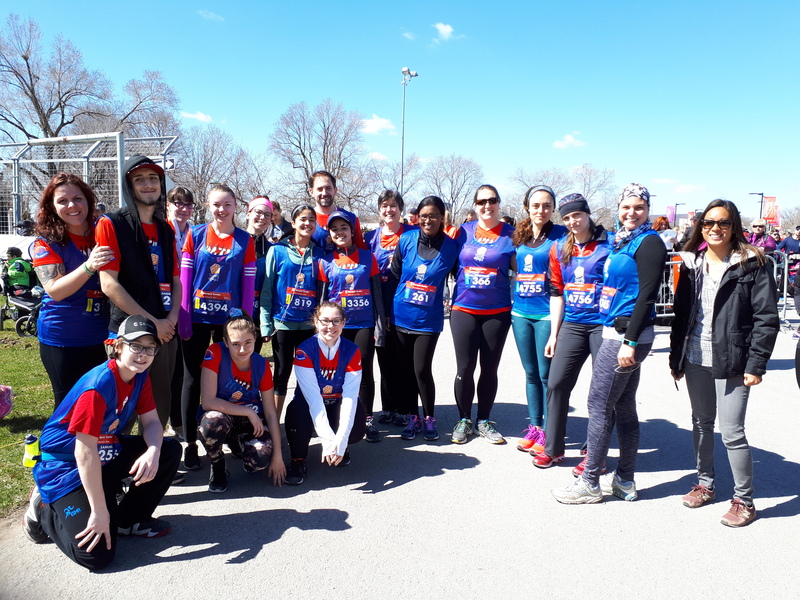 When you run on behalf of Toujours ensemble, you are directly contributing to the well-being of Verdun youth, and every dollar raised will directly fund activities and services. Tax receipts are also issued for all donations of $20 or more. 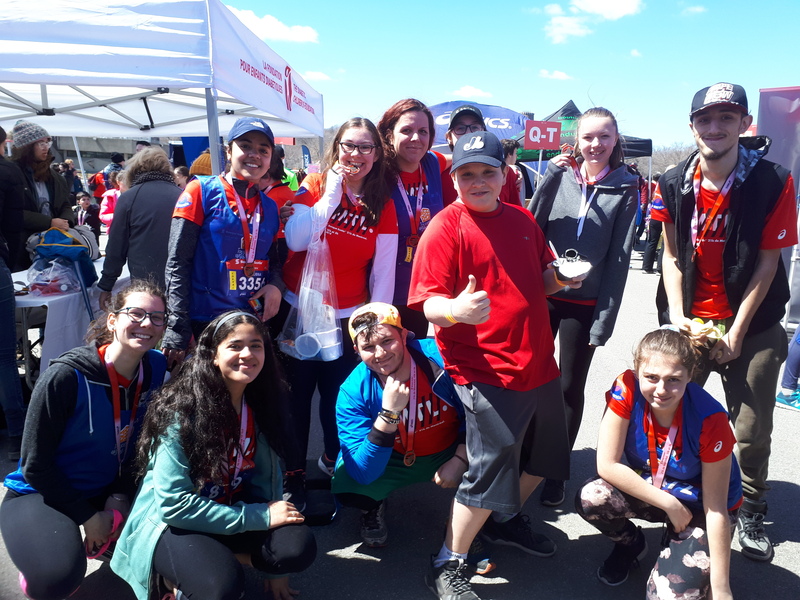 Donate and support our kids on the race! 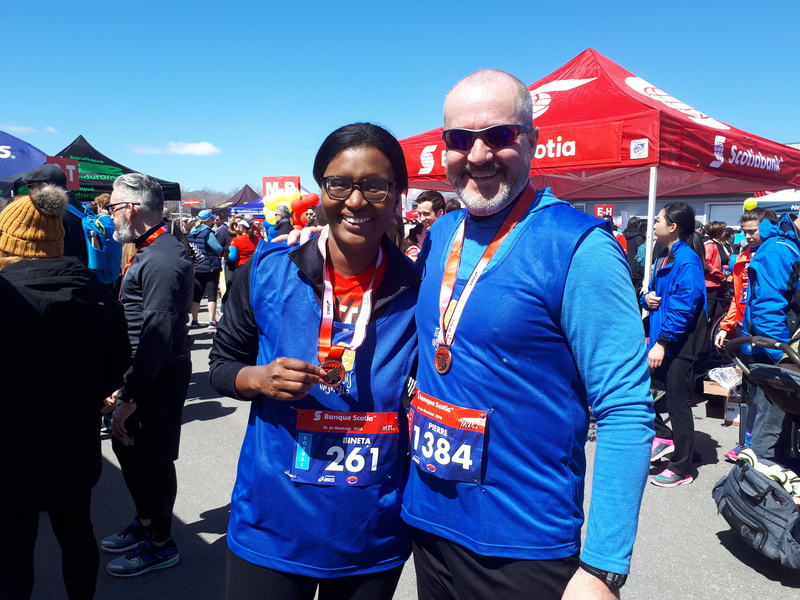 How can I participate in the Scotiabank Charity Challenge with Toujours ensemble? 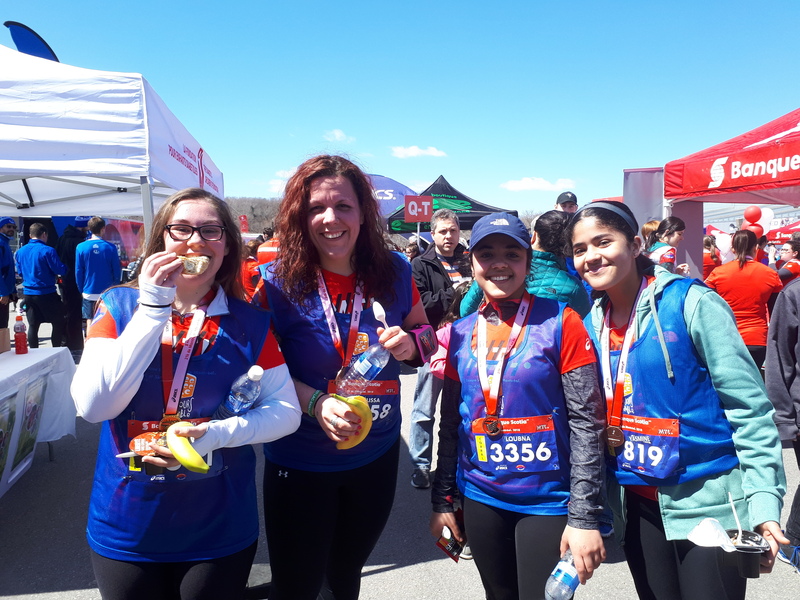 Sponsor a young runner by paying for the Challenge registration. 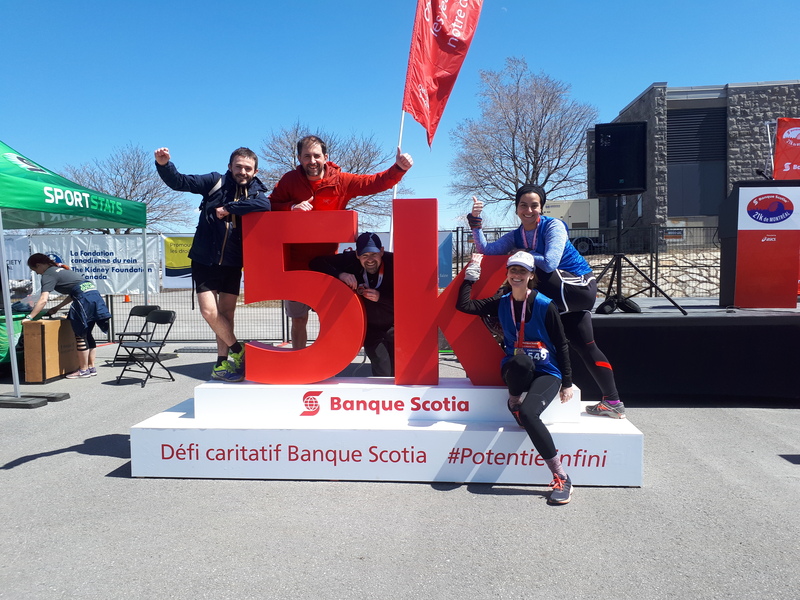 Why participate in the Scotiabank Charity Challenge with Toujours ensemble? You’ll get a discount on your registration fees. Every dollar raised will directly fund activities and services for Verdun youth. Tax receipts are also issued for all donations of $20 or more. As soon as possible! 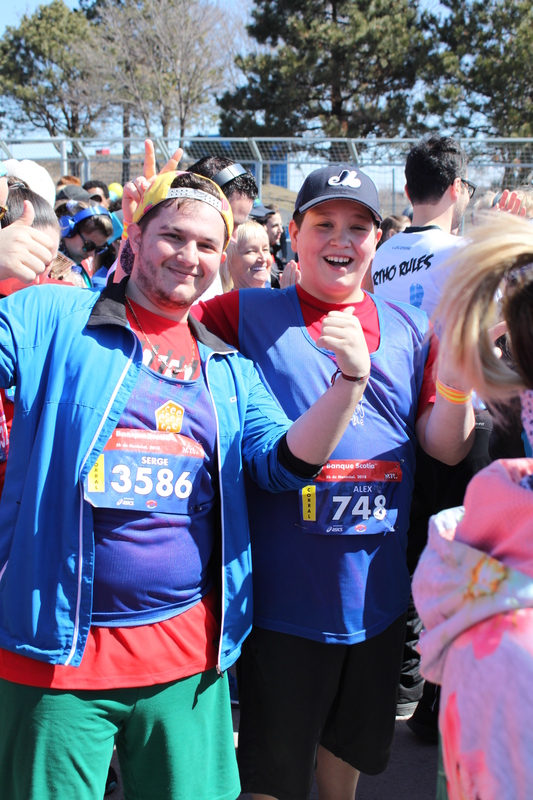 Spots are limited, and some runs – especially the 5K – are very popular. 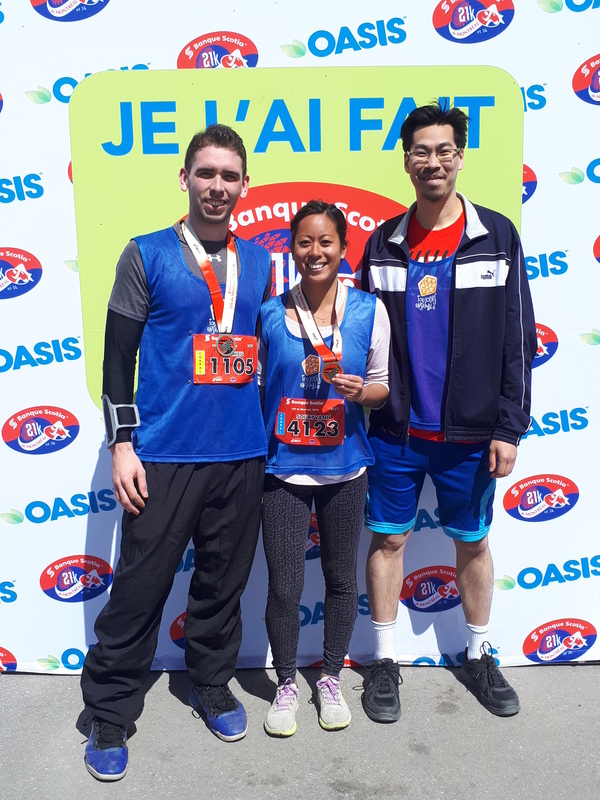 What support does Toujours ensemble provide to runners/fundraisers? 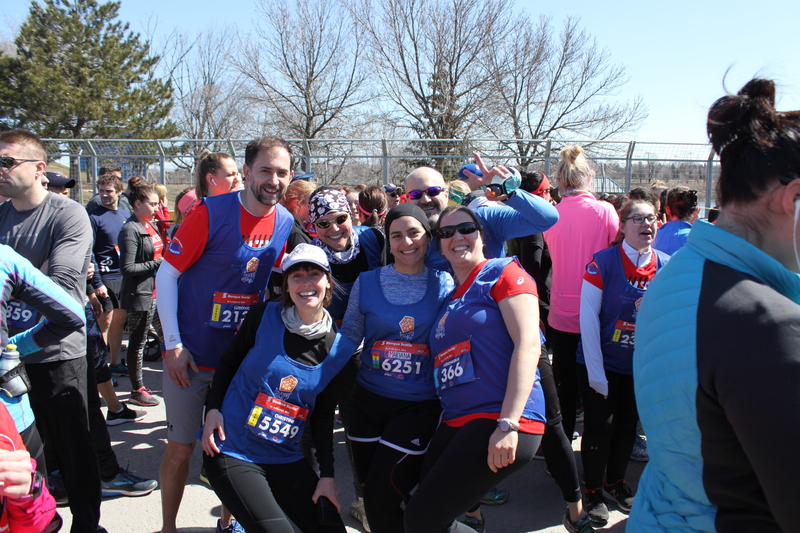 Tips to help you fundraise or prepare for the race. What is the minimum amount I have to raise? A minimum of $50 must be raised to be considered a fundraiser. Do the runs have a time limit? Yes, but they have been set so that as many people as possible can participate. For example, the time limit for the 5K is 1 hour and 15 minutes, which means that walkers can join too. 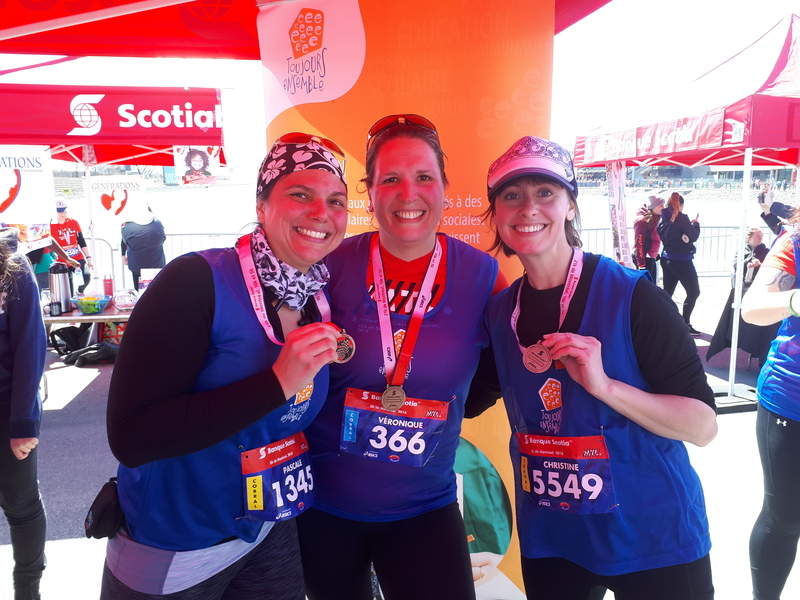 -Visit the Scotia Challenge website.